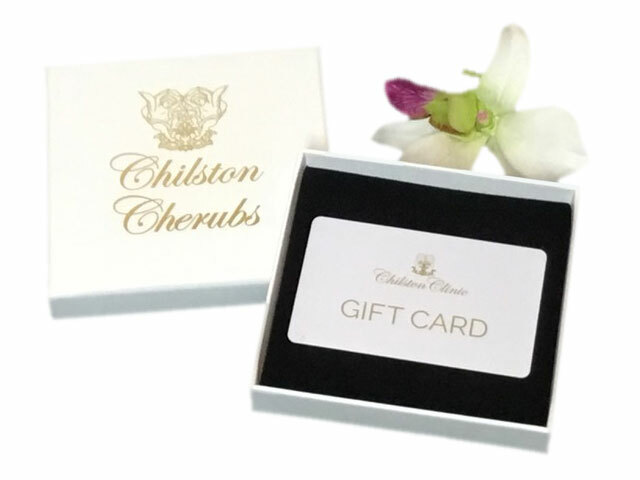 Our gift cards are available in various amounts from £25 – £500 and may be used to pay for specific treatments or products. If you require a specific gift voucher amount just let us know. Click here to contact us. Gift Cards are available printed and gift wrapped or downloadable for that last minute gift. Just choose your selection of value and type below. Don’t forget to bring your order number with you when redeeming your voucher.